The accounting profession faces many challenges: the commoditization of core services, increased regulation, talent shortages and ever-changing technology, just to name a few. Every day, we’re being asked to do more with less. To keep up, we must get rid of process steps that don’t add value. Lean Six Sigma is a proven method for systematically doing just that. The methodology originated in manufacturing, but we successfully apply the core concepts in accounting firms. Firms that complete Lean Six Sigma process improvement projects benefit from gains in efficiency, quality, profitability and the capacity to offer higher value services. As I think about what makes these firms successful, I realize that they have one thing in common: they move forward in spite of their fear of change. While some firms handle it better than others, fear of change is common. Some firms miss out on the benefits of process improvement because fear causes them to settle for the status quo. In a profession that is being impacted by technology accelerating at the speed of change, it is critical not to allow these feelings to prevent forward progress. In his book, Failing Forward, John Maxwell identifies the three core attitudes that become obstacles to progress: feared failure, misunderstood failure and being unprepared for failure. By understanding the causes of these obstacles and how to overcome them, firms can take necessary steps toward continuous improvement. The fear of failure causes change paralysis. Firm culture is stagnated by SALY (same as last year) thinking, holding on to outdated traditions and not wanting to disrupt those who may be unwilling to change. In this situation, the typical response to improvement suggestions is: “We’ve always done it this way; why should we change?” Change is perceived as a risk, when in reality, NOT changing is the more imminent risk. To overcome the fear of failure, we must elevate firm culture to embrace change. This starts at the top, as leadership sets the example by making a commitment to change and communicating it, along with a plan and timeline for improvements. For some firms, it is best to start with small changes. We have seen significant success from firms that start with a smaller project, such as a Lean Assessment, to identify a few key changes that will make a big impact. The positive results help overcome the fear of failure, allowing the firm to move forward and reap the benefits of a full-scale Lean Process Improvement project. Not understanding failure is another attitude that prevents firms from moving forward. Firms suffer from the ambiguity created by the absence of a clear definition of success. Unclear or unrealistic expectations create an expansive gray area that can be viewed as a failure. Objectives and goals may vary between levels and offices, causing confusion. A lack of alignment and direction hinders staff development and firm growth. By establishing clear criteria for success, firms draw boundary lines between success and failure. A process improvement project is a proven way to create a roadmap for reaching a common goal that aligns with the firm vision. Significant opportunities for change are identified, and the right people are included in the efforts to improve. This increases trust and morale, as expectations are clarified and opportunities for misunderstandings are minimized. The third obstacle is the most perilous. Being unprepared for failure results in substantial setbacks, as a firm scrambles to recover from unforeseen circumstances. That lack of preparation may be caused by several different factors: denial of the need to change, creating a false sense of security; perfectionism and personal preferences, taking priority over progress; egos overshadowing, indications of impending challenges; or incorrect information or assumptions, shifting plans off course. Sometimes, failure happens in spite of the best efforts to avoid them, but how you prepare for – and recover from – failure ultimately determines how you move forward. The best offense for unexpected failure is to stay several steps ahead. This can be done by implementing process improvement initiatives and leveraging technology. High quality, efficient, automated processes free up resources to prepare for the unexpected. Create capacity to “play above the line,” and focus on offering higher value services. As the firm grows from applying insights from lessons learned, a firm-wide culture of continuous improvement is built. To be successful and future-ready, firms must move past the fear of change and failure. Process improvement projects are a catalyst to making well-planned, high-return changes that benefit the entire firm. 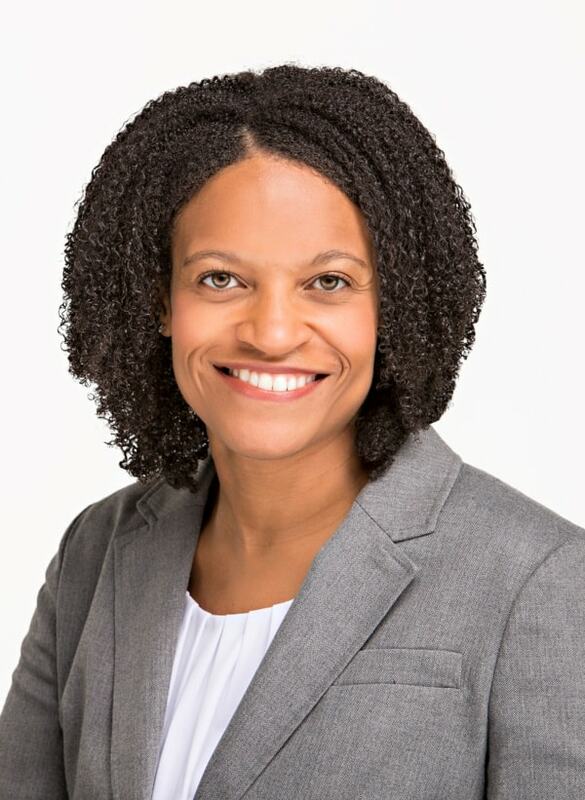 As a Consultant and Lean Six Sigma Black Belt for Boomer Consulting, Inc., Arianna Campbell helps accounting firms challenge the status quo by leading process improvement initiatives that result in increased profitability and client satisfaction. She also facilitates the development and cultivation of future firm leaders in The P3 Leadership Academy™. Internally, she blends concepts from Lean Six Sigma and leadership development to drive innovation and continuous improvement within the company. Arianna also enjoys the opportunity to share knowledge through regular contributions to the Boomer Bulletin and other industry wide publications, as well as public speaking at industry conferences.